WILD TIME recently interviewed the very knowledgable and enthusiastic Kerry Kriger, whose save the frogs camgaigns is in full swing. 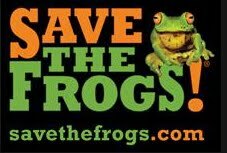 While approaching the "save the frog day" (April 29th 2011) the interview encompasses issues such as disection, the pet trade, highly contageous diseases, frogs as food and much more - do NOT miss this! LISTEN TO THE INTERVIEW NOW!! "The interviewer is awesome,he is switched on.Great work Danielle." 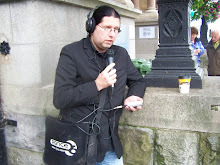 wrote Andrea Kriwonosow, regarding the interview with Danielle Nielsson, adding "... Long interview,kept you on your toes.Its great he made you pull knowledge from the depth out of yourself in a beautiful way,with his knowledge..you had to dig deep.Thank you Thomas you are really inspiring". Other listeners called the interview "great" and "awesome". The interview with Yoshiko Wada re life in Japan after the quake has also been called "good work" by one-time Wild Time guest Steven Thompson. Thanks to all listeners for appreciating our work. We will keep it up!! Meet animal rights activist Yoshika Wada who tells us about life after the quake in Japan, animal rescue, difficulties with the roads and her love for dolphins - and more. 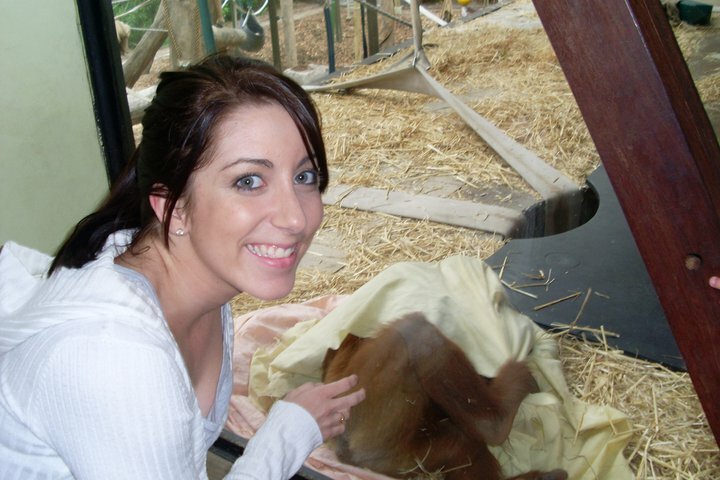 Meet Danielle Nilsson who majored in wildlife conservation and who is determined to go to Borneo to help the endangered orangutans. You can alos vote for Danielle and find out more about the cause HERE.